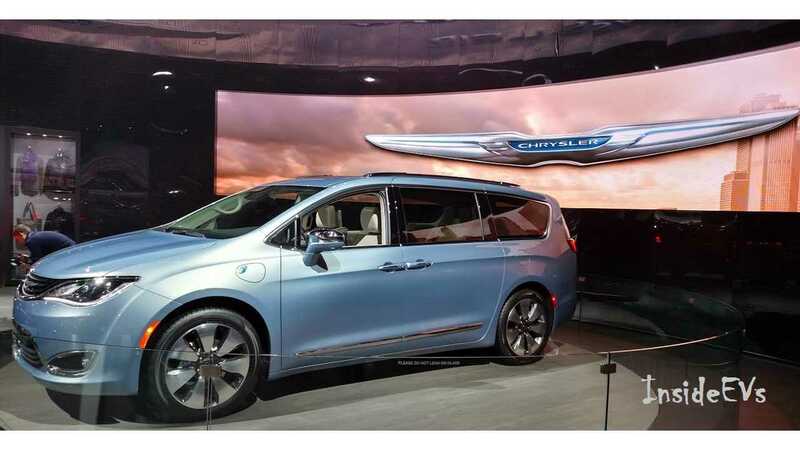 Chrysler took the wraps of its first major foray in the plug-in, extended range business today from NAIAS in Detroit. 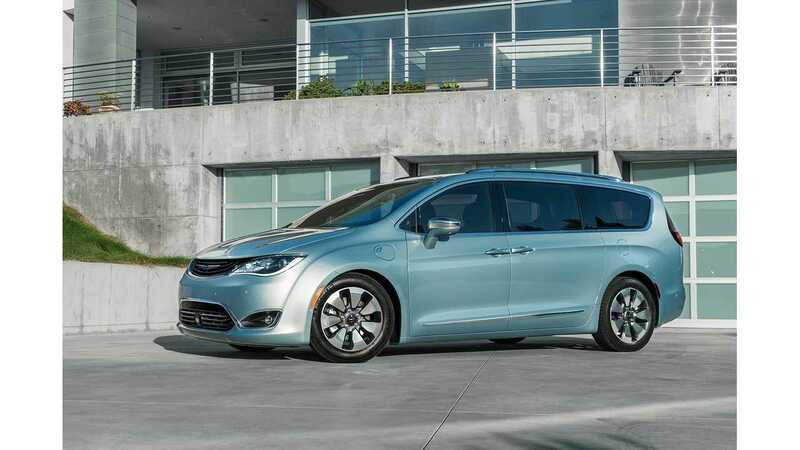 Let's get right to what it can do; Chrysler says it is equipped with a 16 kWh battery, that gives the minivan a ~30 mile range and allows it to hit 80 MPGe - answering an earlier advertised teaser. 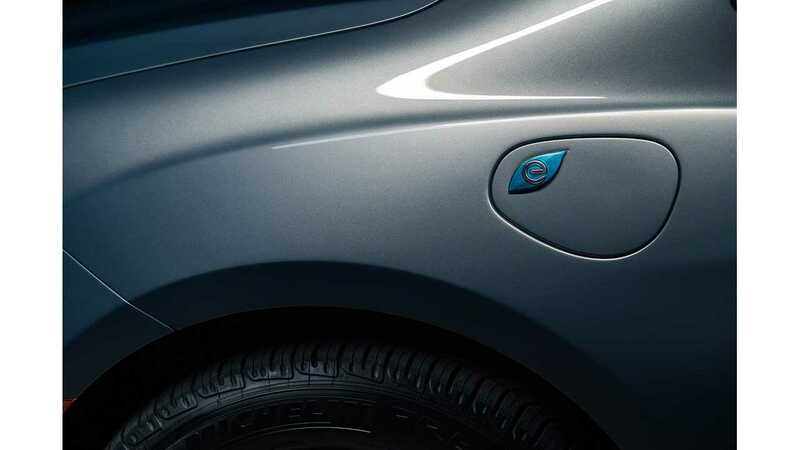 One can't help but notice the lithium battery, which is tucked underneath, just hits the threshold for the maximum federal credit - so the full $7,500 government kickback is on the table. 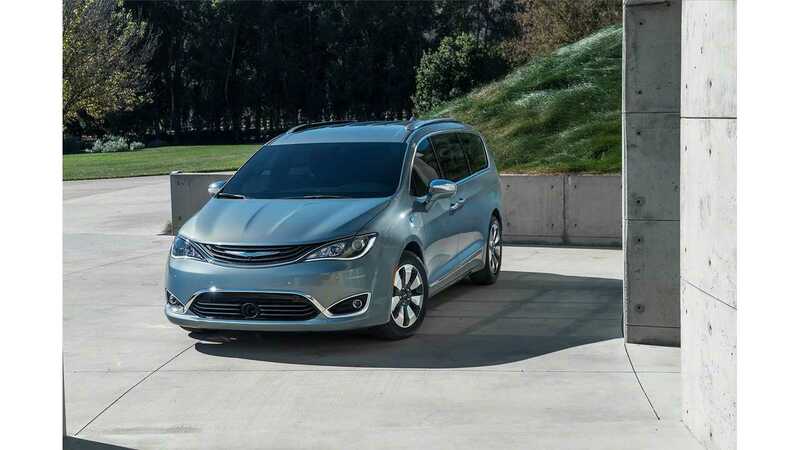 As for the petrol-burning part of the equation, Chrysler has equipped the T&C PHEV Pacifica Hybrid with a 3.6-liter Pentastart V6 - the same power plant in the non-plug-in. However in the Pacifica the engine output has been lowered to 248hp with 230lb ft of torque. And while the pricing has not yet been announced, it will be a raging steal over the standard version, as the economics of the 30 mile range/80 MPGe and a $7,500 federal credit are easy to understand against a conventional van (the 2016 Town & Country is rated at 20 MPG combined). 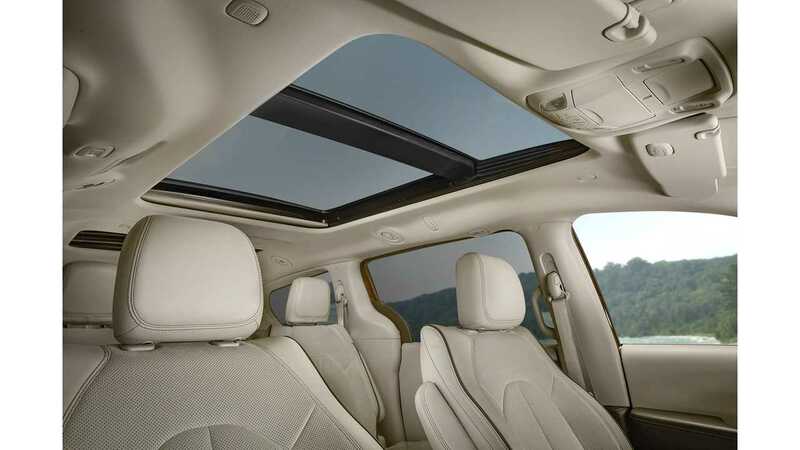 “The all-new 2017 Chrysler Pacifica is truly a no-compromises minivan, giving customers everything they need or want,” said Timothy Kuniskis, Head of Passenger Car Brands, FCA - North America. Chrysler says a full charge comes in two hours via 240 - which means some heft abilities via L2...or Chrysler's PR guys are being a touch optimistic. 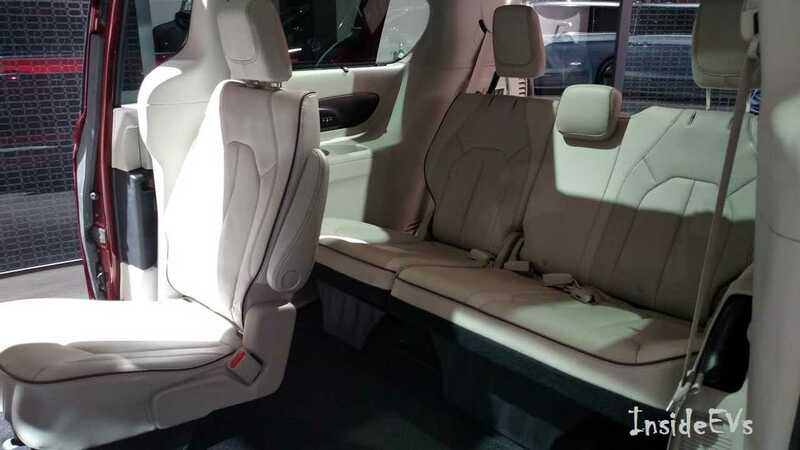 Stow 'N Go is out in the second row as that space is already reserved for the 16 kWh battery, but the third row - which can make this a 8-seater (optional), does still fold down in classic Chrysler 'into the floor' style. 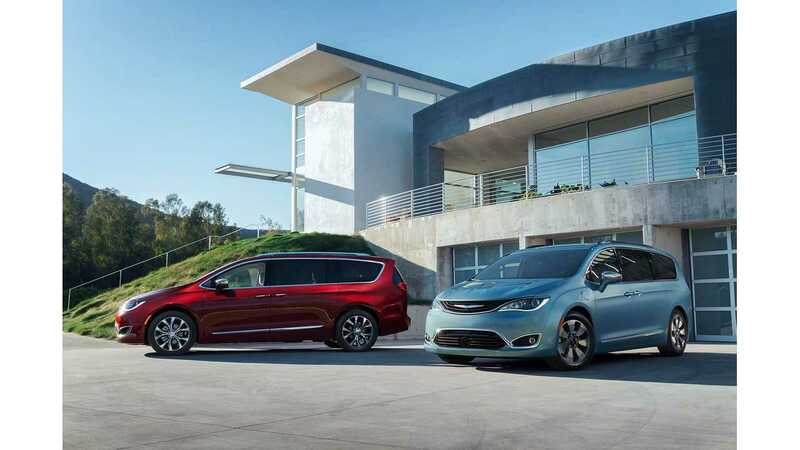 Two trims of the Pacifica Hybrid will be available - Touring and Platinum.  Pricing has not been released. 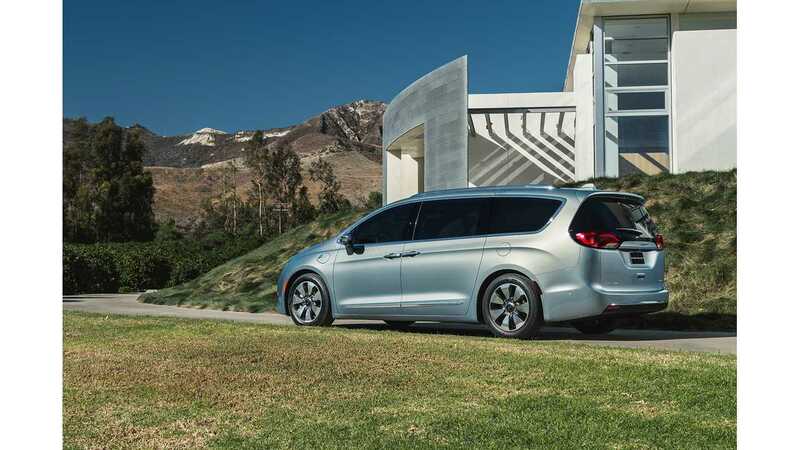 The standard Pacifica will be at dealers this Spring, with the Pacifica Hybrid arriving in the second half of 2016. So good news all round - it comes as advertised, and it comes this year! 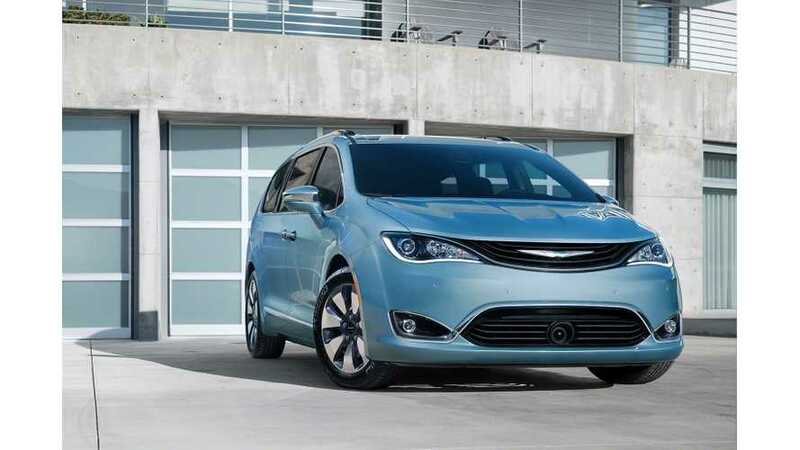 "Due to its large footprint and multiple daily trip patterns, the minivan is ideally suited for electrification technology," said Bob Lee, Vice President and Head of Engine, Powertrain and Electrified Propulsion Systems Engineering, FCA – North America. 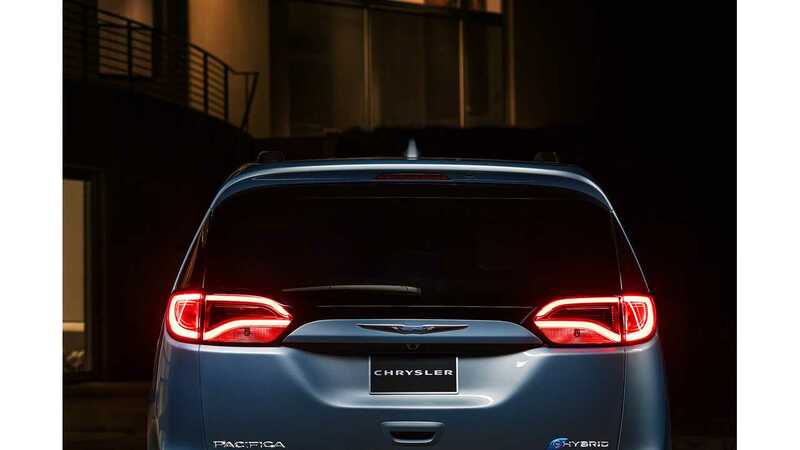 "The all-new 2017 Chrysler Pacifica lives up to this promise and then some, with efficiency, power and refinement." 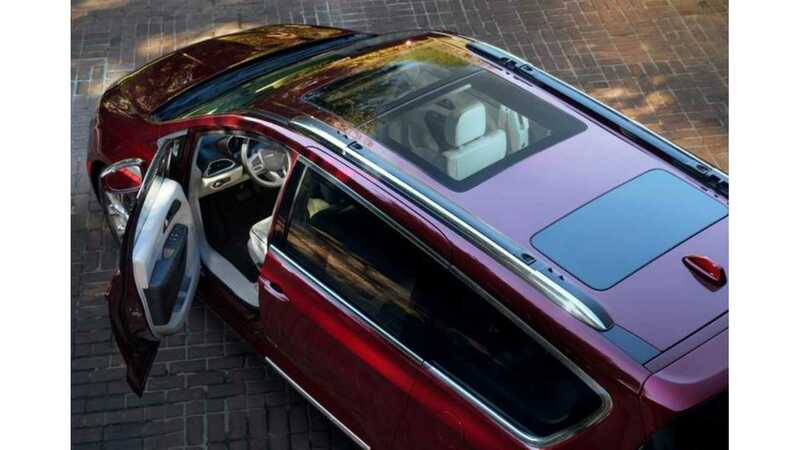 Launching in second half of 2016, the Pacifica Hybrid is the industry's first electrified minivan. With an estimated 248 horsepower, the vehicle will deliver an estimated range of 30 miles solely on zero-emissions electric power from a 16-kWh lithium-ion (Li-ion) battery. 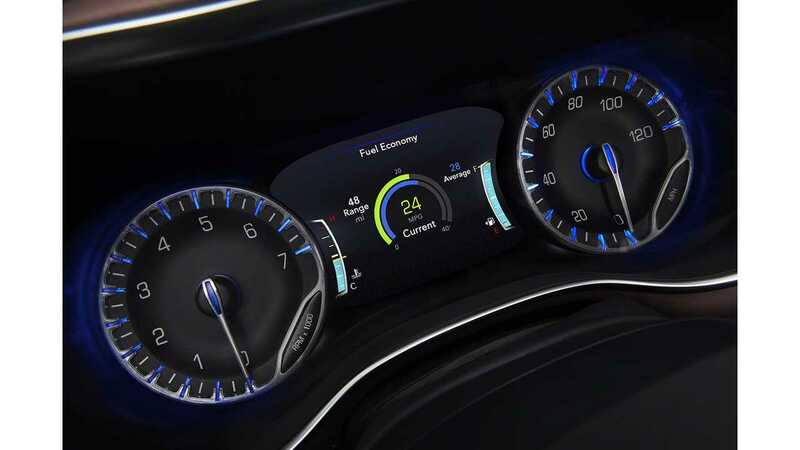 In city driving, it is expected to achieve an efficiency rating of 80 miles per gallon equivalent (MPGe), based on U.S. Environmental Protection Agency standards. 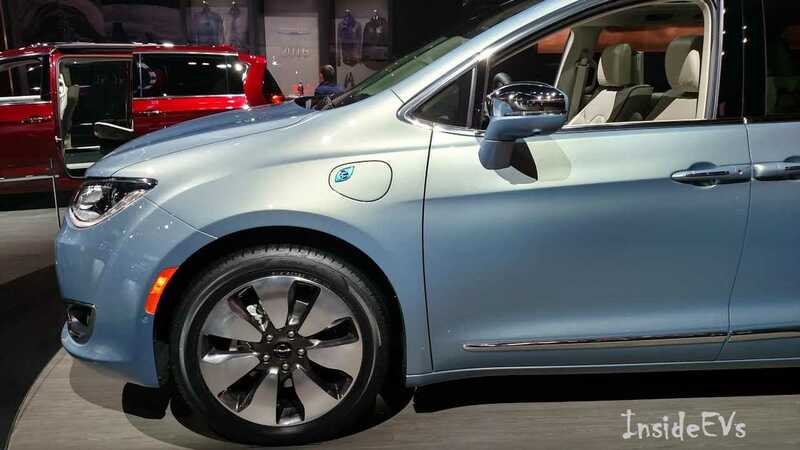 When the battery's energy is depleted to a certain threshold, the Pacifica Hybrid becomes a part-time electric vehicle, like a conventional hybrid. 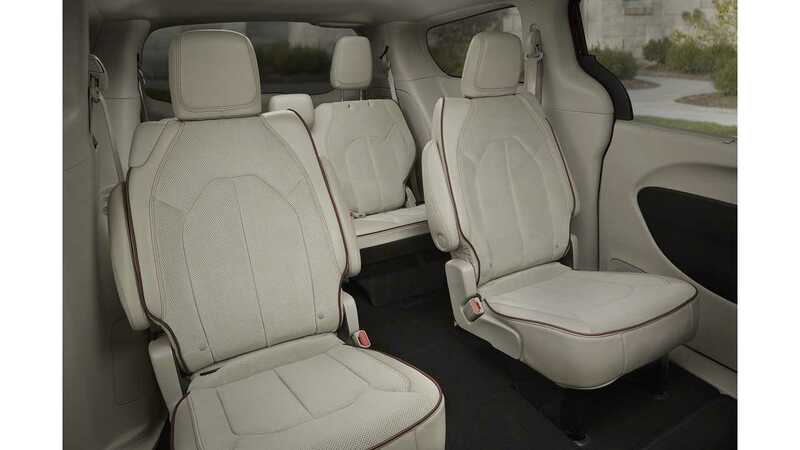 Power to the wheels is supplied by the electric drive system or supplemented by a specially adapted new version of the award-winning FCA US Pentastar 3.6-liter V-6 engine. The battery pack – neatly packaged under the second row floor in the new unique battery case – may be fully recharged in as little as two hours using a 240-volt plug-in system. 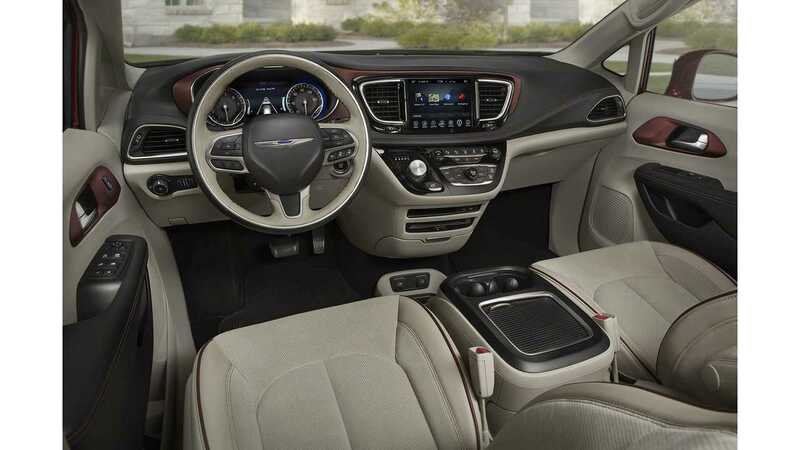 The pivotal technology behind the all-new Chrysler Pacifica Hybrid is its innovative electrically variable transmission (EVT). 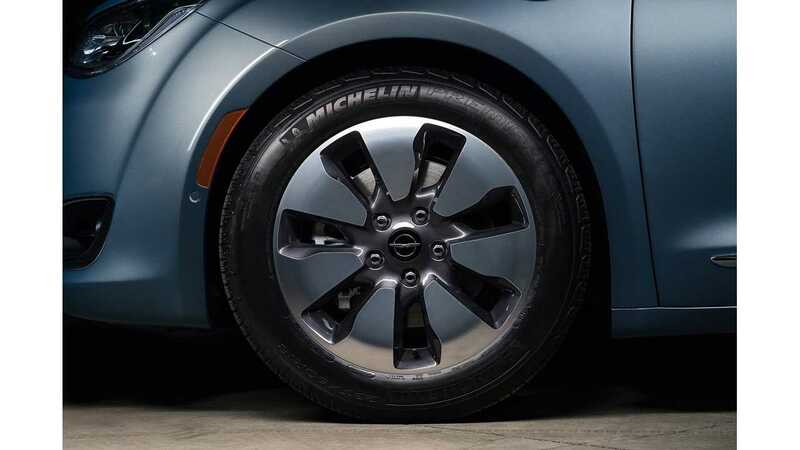 Designed and patented by FCA US, the device features two electric motors – both of which are capable of driving the vehicle's wheels. Conventional electrification schemes dedicate one motor to serve as a generator and a second motor – usually much larger – to deliver torque to the wheels. 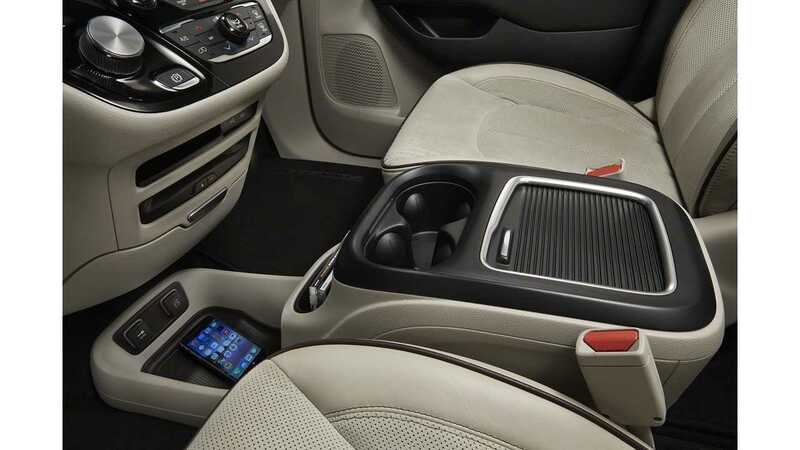 But the all-new 2017 Chrysler Pacifica Hybrid uses a one-way clutch that allows the motor typically used only as a generator to deliver torque to the wheels, depending on driving conditions. The result is increased efficiency, refinement and improved component packaging. Based on the newly upgraded Pentastar engine architecture, the new hybrid engine features an Atkinson cycle combustion system for improved pumping efficiency without compromising vehicle performance due to its hybrid electric motors working in tandem with the engine when full load performance is required. Unique "handed" pistons provide a compression ratio increase to 12.5:1 for further thermodynamic efficiency improvement. The front cover and front accessory drive system was re-engineered due to the elimination of the alternator and power steering pump which is common to most hybrid engines. Friction reduction improvements, along with ignition and fuel injection improvements found on the upgraded Pentastar V-6 are all part of the specially adapted hybrid Pentastar engine, while 2-step valve lift and cooled EGR have been removed with the addition of Atkinson cycle combustion system. Deceleration triggers the motor to turn into a generator, which creates electricity to send back to the battery pack. 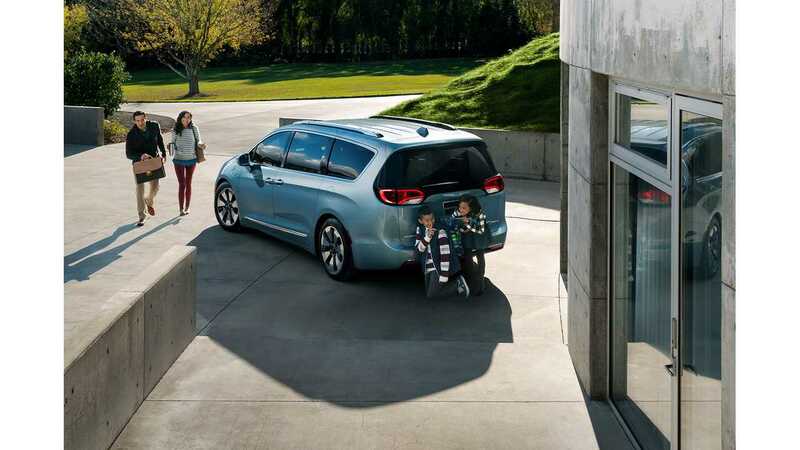 The 16-kWh lithium-ion battery pack in the 2017 Chrysler Pacifica is stored efficiently under the second-row floor, keeping the rear cargo area as roomy as ever and preserving the third-row Stow 'n Go seating and storage.